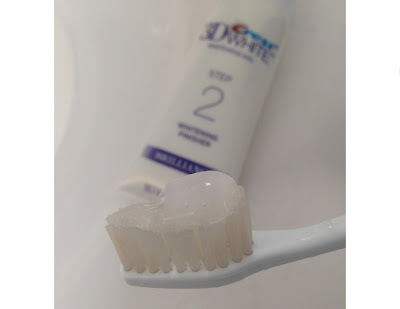 Thank you Crest 3D White for sponsoring this post. 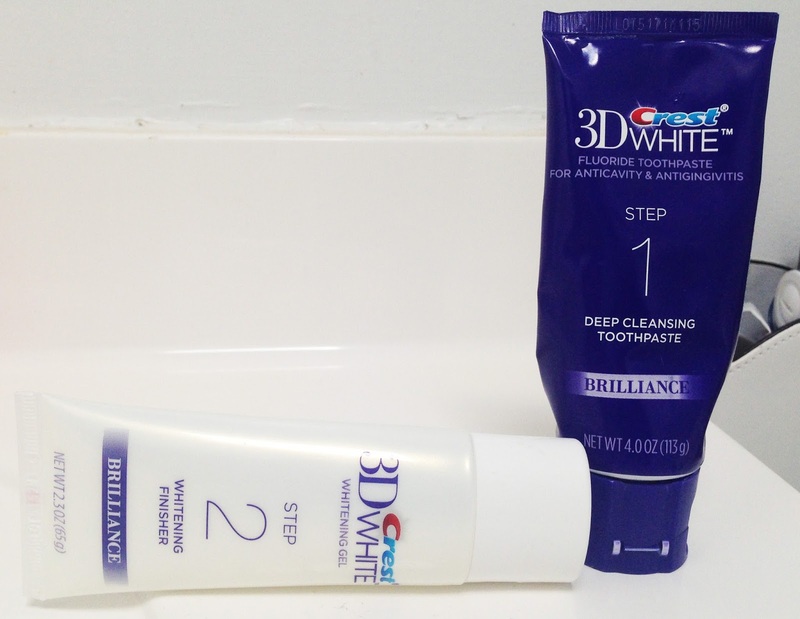 The new Crest 3D White Brilliance Toothpaste System can be found at local retailers and online. We still have a few official weeks of summer and that means I can get ready to pull out some of my favorite fall items. Even though I spend most of my time in LA I do like to head over to NYC for a week or so during the fall months to wear my tweed shorts, cute booties and nice light jackets. I always like to use the beginning of the fall as a way to refresh myself from the fun of the summer. From gaining a few extra pounds from tons of summer BBQ’s, keeping my face out in the sun a lot longer (and yes, I always use sunblock) and overdoing it with the serums to protect my hair from the super hot sun. 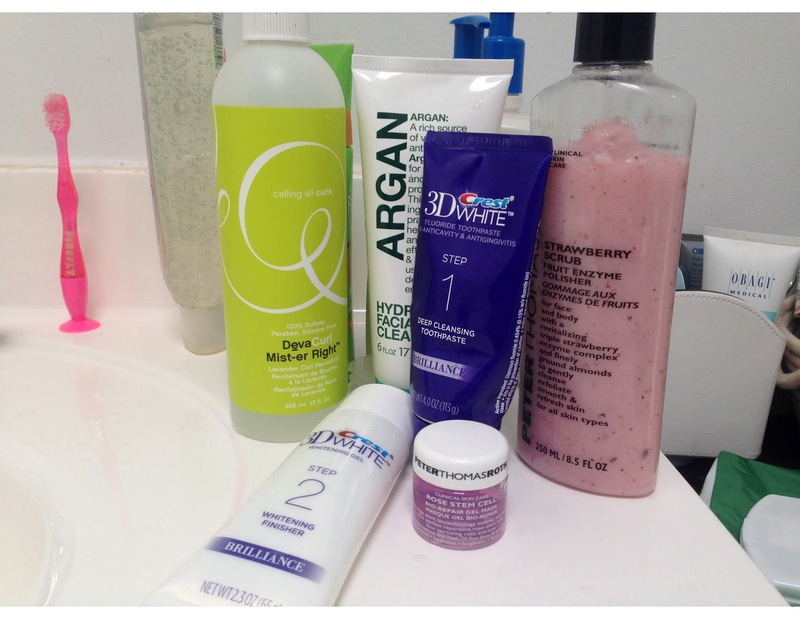 I like to switch my skincare routine and use more retinol because I won’t be out in the sun too long so I won’t have to worry too much about how much sunblock I use during the day and I try to have at least 2-3 days a week of just juicing to try to detox my body of all the goodness I was giving it during the summer months. I absolutely love iced coffees, teas and the occasional red wine when it’s not too hot out but my teeth aren’t such a big fan of those. 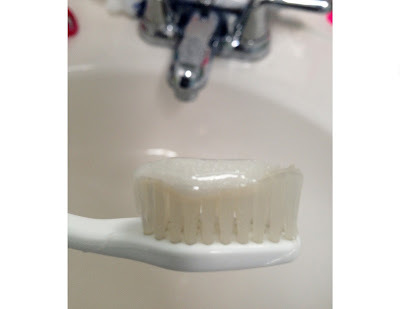 Because of that I constantly find myself using whitening toothpastes in order to keep my teeth as white as they do after a dental visit to no avail. I've done professional whitening before but they bothered my teeth so much that I will never do that again. Thankfully I was able to try CREST’s 3D White Brilliance Toothpaste System for a few days and so far I’m happy with the results. To start, I really like how fresh my mouth feels right after using it. It’s a to step process where I brush with one that deep cleans my teeth and then brush over it with a whitening finish. My teeth do seem like they’re getting a whiter by brushing with this and cutting back on my staining beverages. Now that I’m getting ready to start posting vlogs I have to make sure everything is on point. From my makeup, hair and especially my smile so I’m going to keep using this whitening system as part of my daily routine because I’ve got to keep my smile on point on and off line. I love the feeling I get after using these!